Give us a call today and our knowledgeable employees can easily help you find the parts you need and provide assistance or advice as necessary. Our goal is to provide our customers with technical service and support, as well as sales. A call to our office will ensure the help from one of our knowledgeable employees. 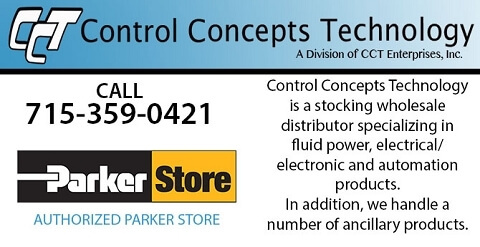 Our Parker Store is your local source for hose assemblies, hydaulics, pneumatics, filtrations, and related products.